My number one priority while you are in my chair is making sure you are happy. I want you to feel comfortable, relaxed, excited, and confident in my ability to create your vision. 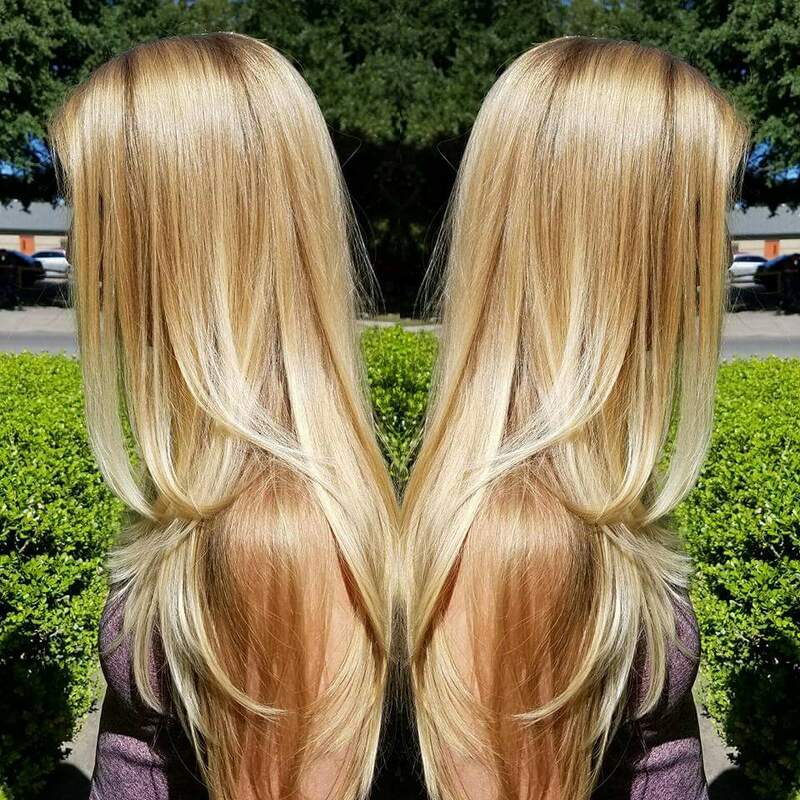 Of course, I am happy to help with ideas and be a part of the creative process, but at the end of the day it is your hair and my goal is to make sure you love your locks. I feel truly listening to your wants and needs will help me deliver your best look possible. Let’s have some fun and make you feel beautiful, book your appointment with me today! 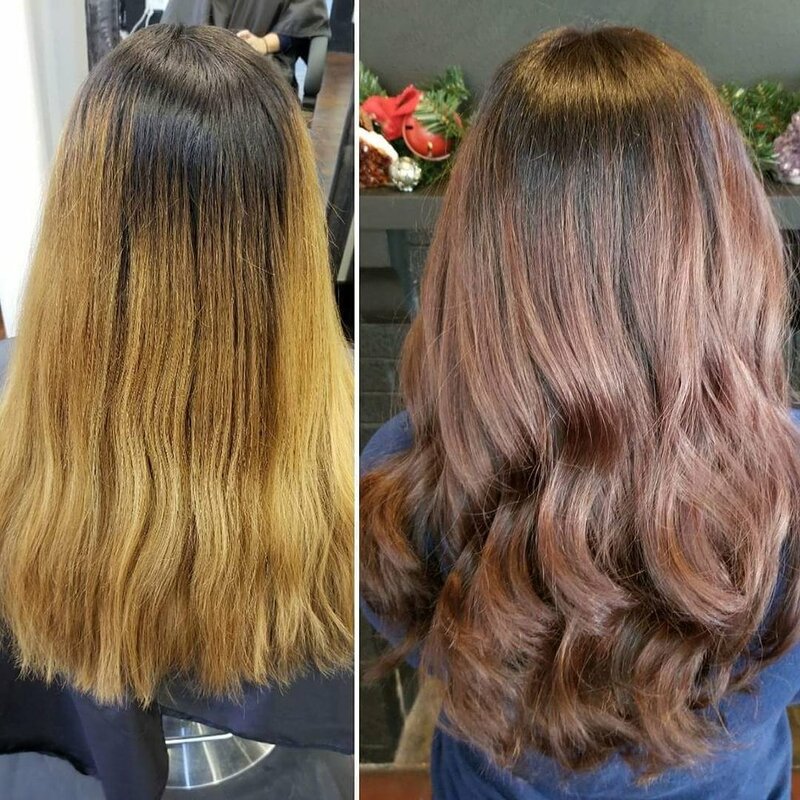 Color: My all-time favorite coloring technique would have to be Balayage. 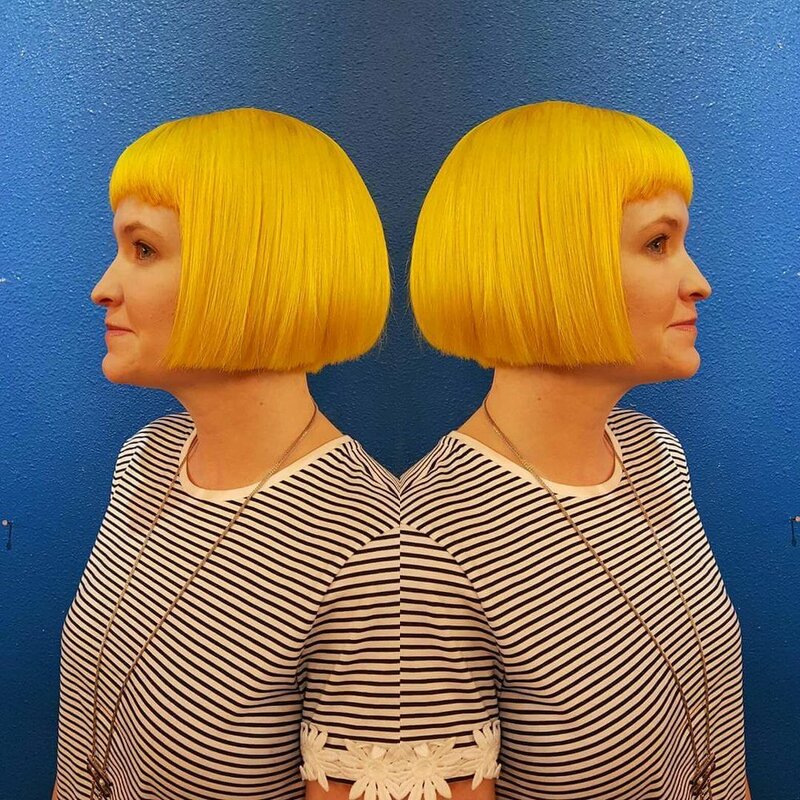 It is a way I can use the hair as my canvas and get creative with the placement of the color. Hair-painting is limitless and there are no rules! I also absolutely love vivid funky colors and traditional highlights. This is definitely something I could go on and on about. I love color! Bridal/Makeup: Something I have always held near and dear to my heart. Before I became a hairstylist, I always dreamt of creating extravagant updos and seamless, natural looking makeup for brides on their most important day. I am fortunate enough to be living my dream. I have quite a large number of weddings under my belt. Let me help you feel special, stunning and ease the stress on your big day! Dreadlocks: I have been doing maintenance on dreadlocks for quite some time. My husband has had dreadlocks for about a decade and I get to play with them and experiment. 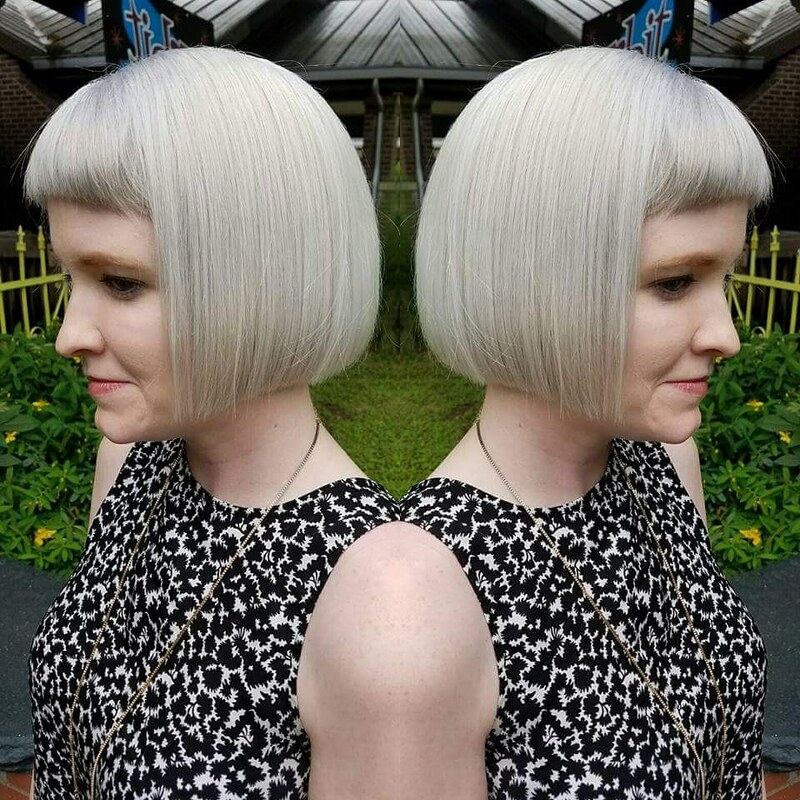 Haircutting/Styling: I love long flowing layers, face framing, precisely cut angled bobs, baby bangs etc. Styling is so much fun! I love teaching my clients how to recreate their new haircut at home. 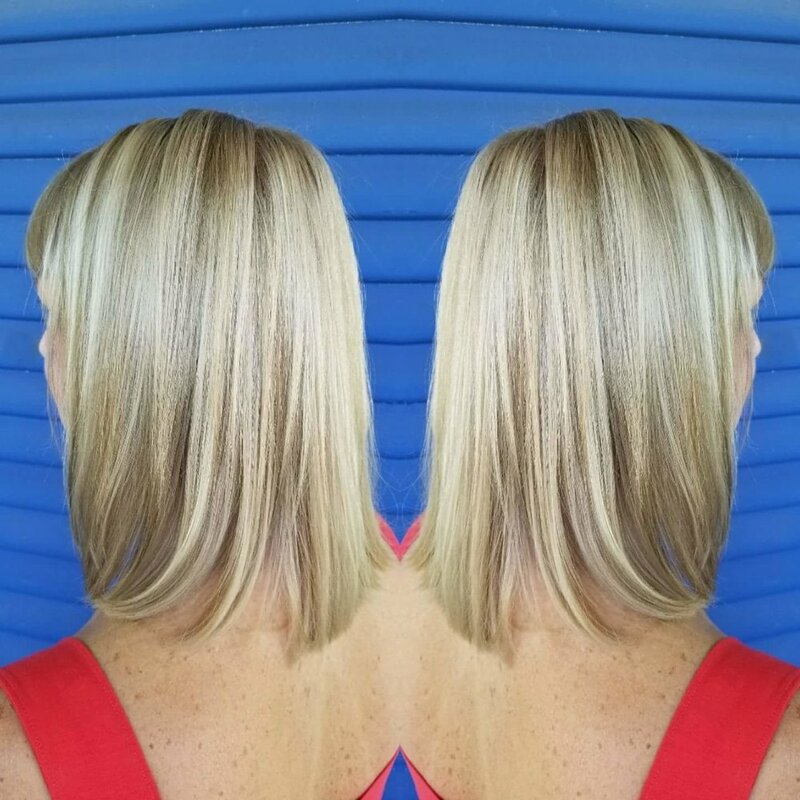 I also love giving my clients fun tips, tricks and ideas on how to style their hair differently for a new fresh look.